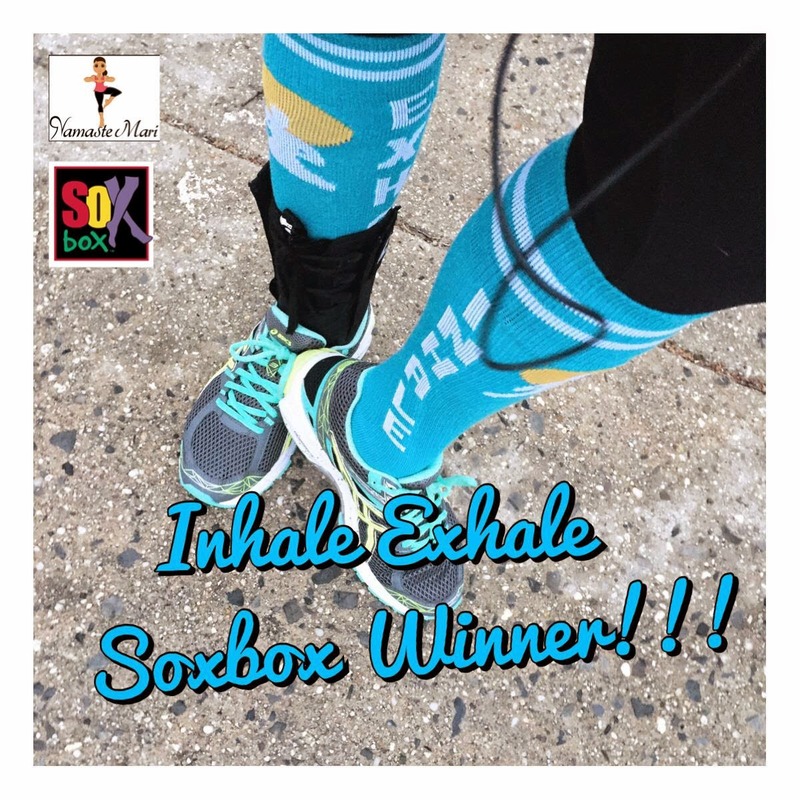 Namaste Mari: Monday Morning Rambles: Sox Box Winner and Fierce Green Challenge! Monday Morning Rambles: Sox Box Winner and Fierce Green Challenge! Good morning my loves! Today will be a short and sweet MMR but I want to share two things with you…the winner of my The Sox Box giveaway aaaaand a Fierce Forward Challenge that is coming up. The winner of my Inhale Exhale socks giveaway is PursueWithin on Instagram. Jess followed the rules which were to follow myself and Sox Box on Instagram and to tag three friends on my post. Jess please email me at mari@namastemari with your mailing address so I can get your socks out to you. Congrats! You guys know that I love my Green Monsters (shoot I drink them on almost all my MMR vlogs) so I am excited to share that Fierce Forward will be doing a 30 day Green Smoothie Challenge (post will be up later this week)! The challenge begins next week and I hope you guys will join. We will be sharing our favorite recipes and also the benefits of green monsters. Enjoy my vlog below…Zen makes a cameo!